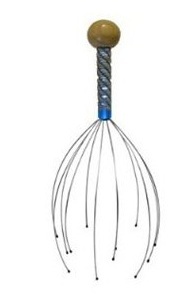 Scalp Head Massager Only $1.10 Shipped!! You are here: Home / Great Deals / Amazon Deals / Scalp Head Massager Only $1.10 Shipped! !